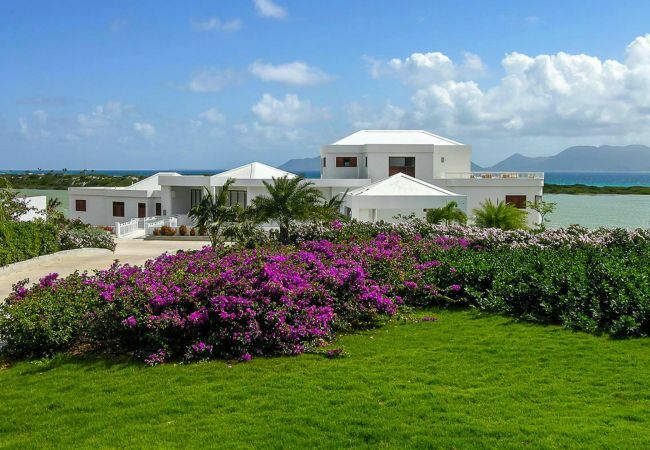 Reputed to be the island’s largest villa with a total of 21,000 square feet, Villa Mystique is the crème de la crème of Sheriva. 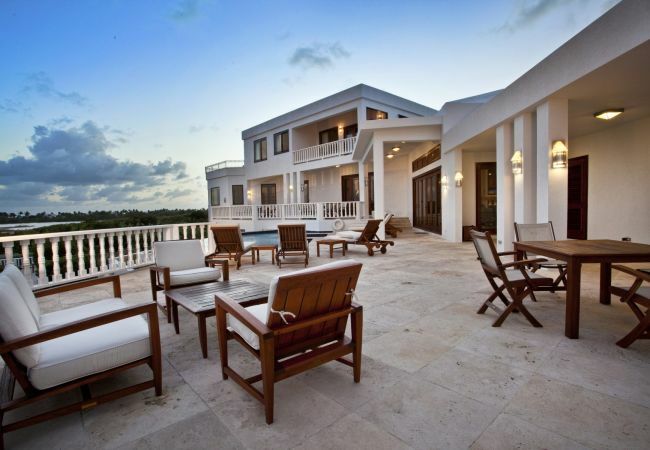 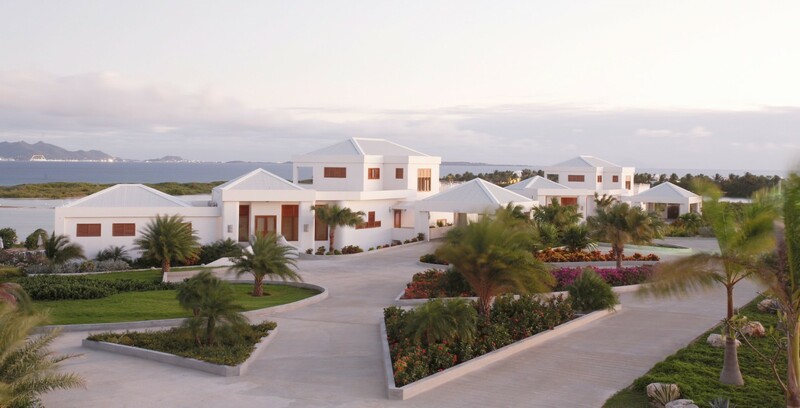 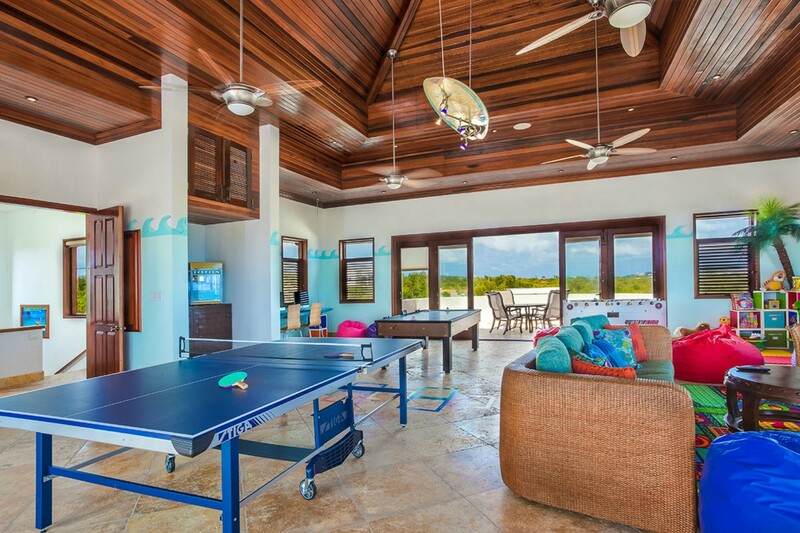 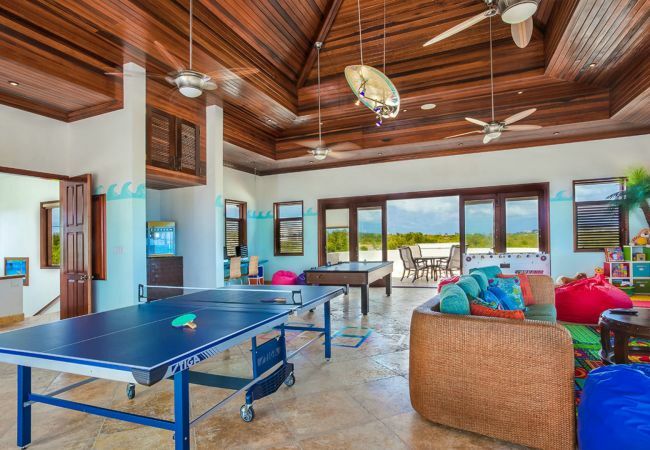 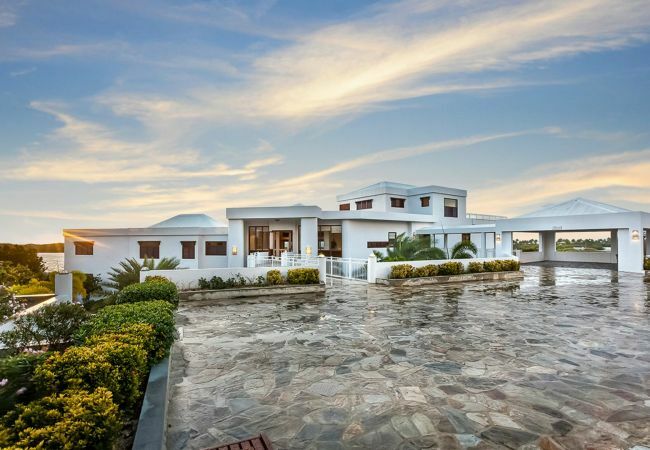 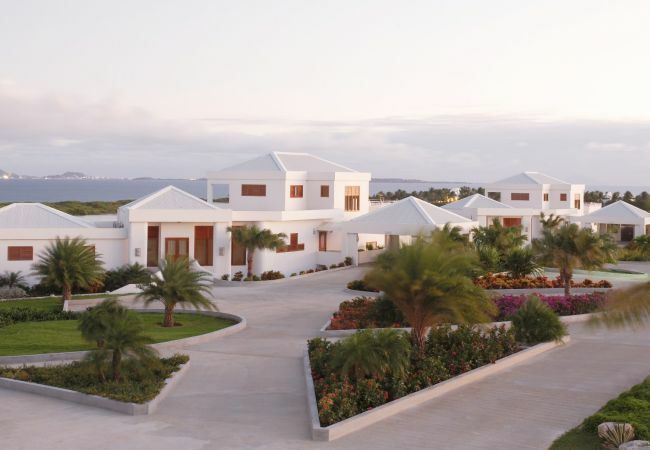 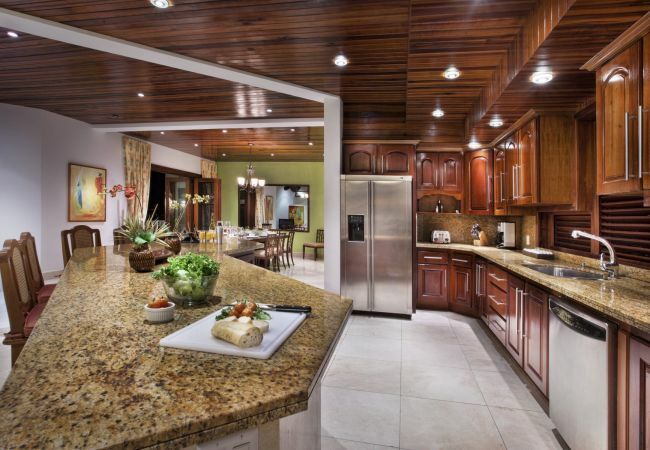 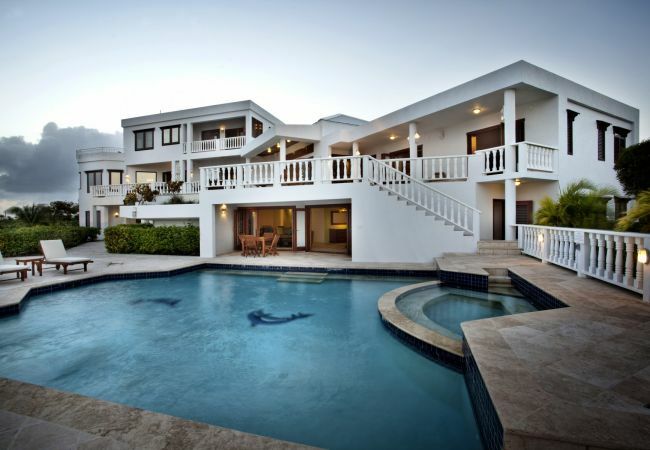 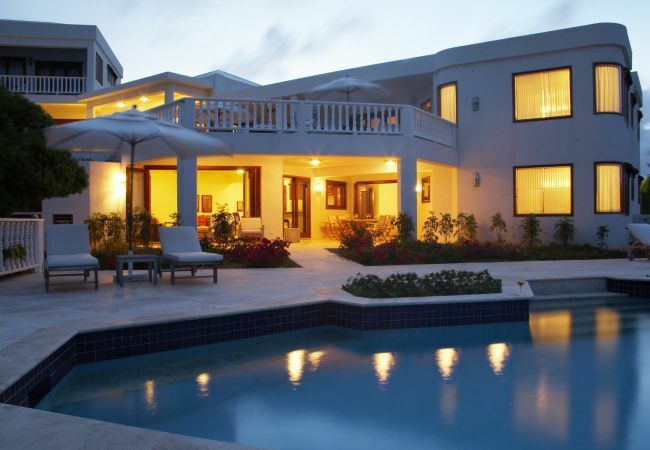 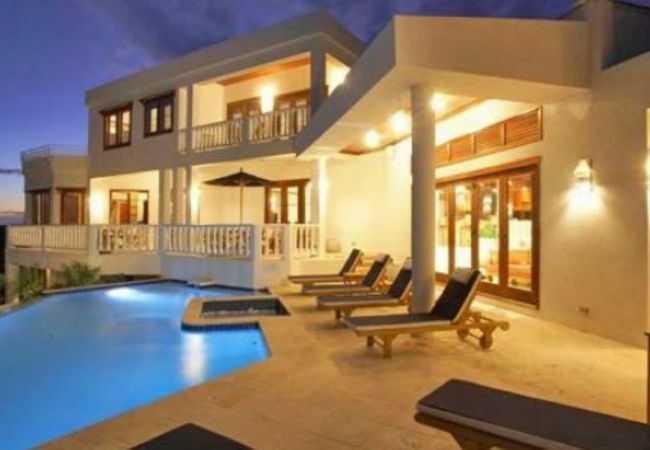 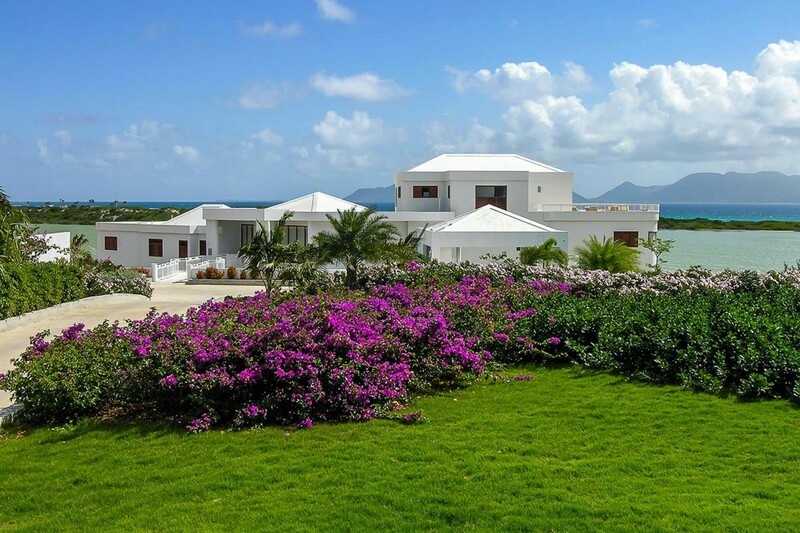 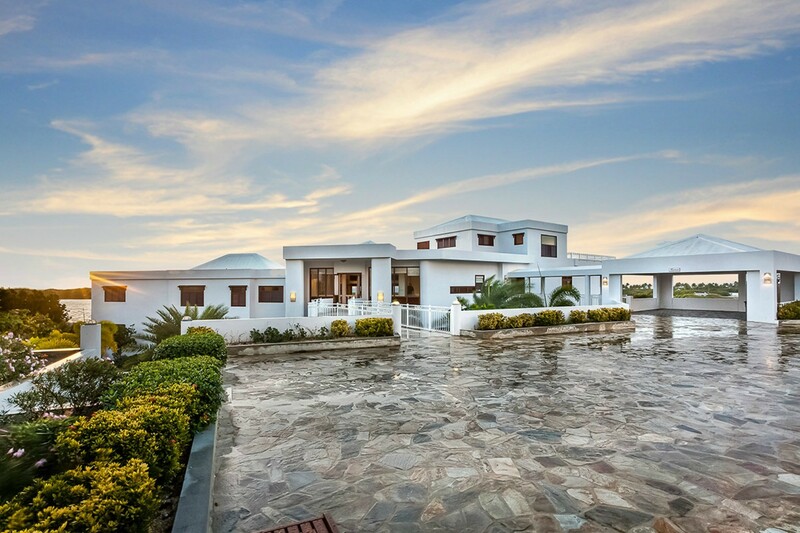 This waterfront beauty overlooks Cove Bay and offers the most majestic seaviews to neighboring islands and Anguilla’s coastline. 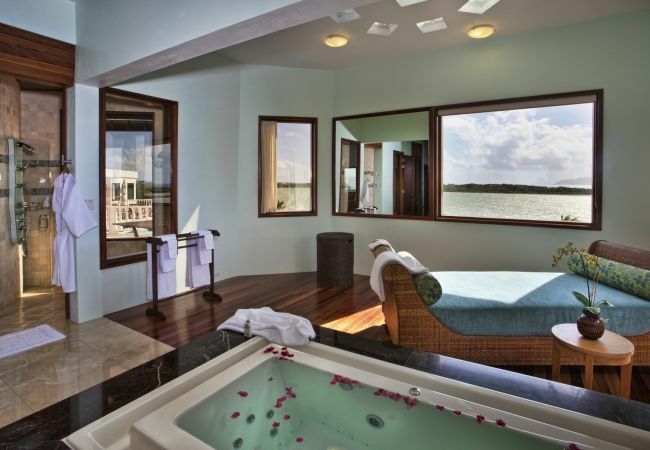 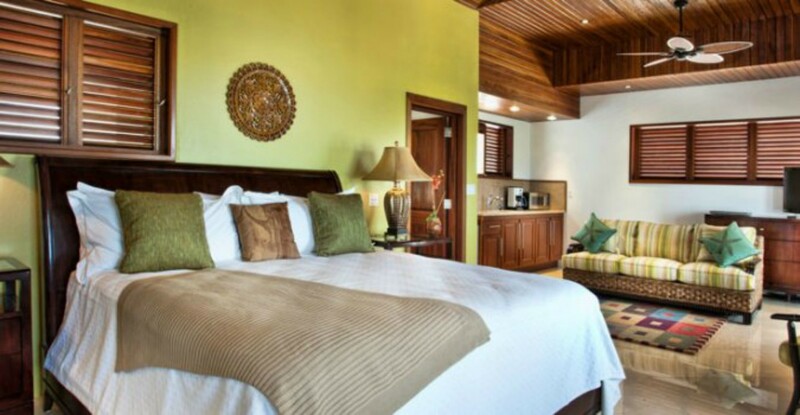 Mystique showcases 5 oversized suites: 4 Grand Villa master suites and the ultra-private rooftop Loft master suite. 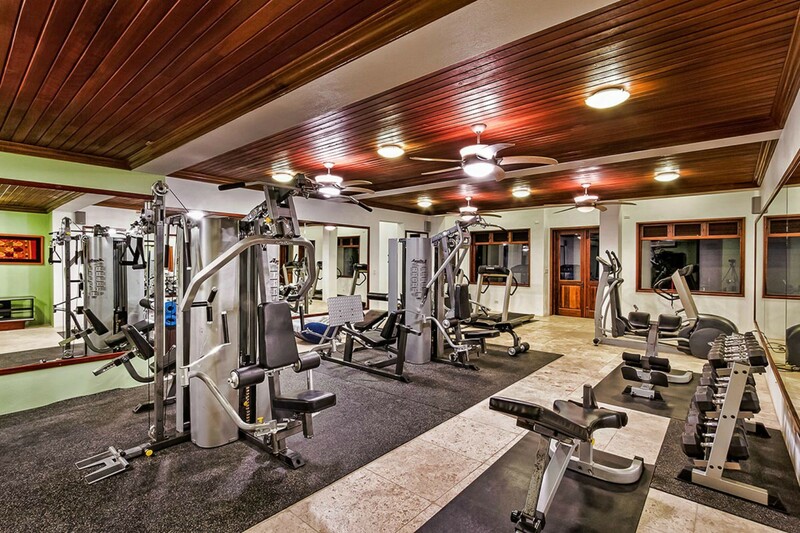 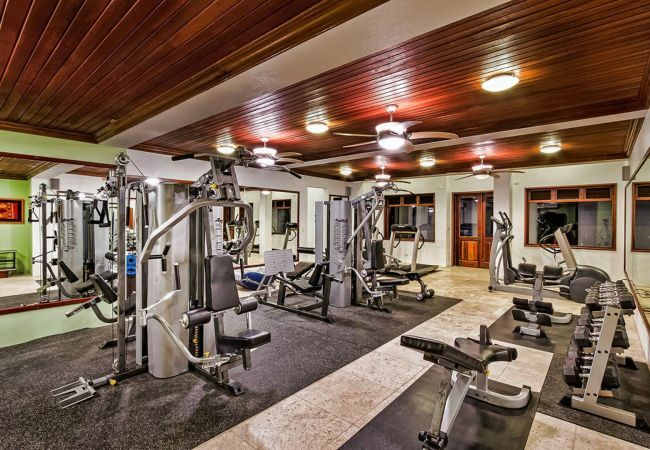 With a total of 8.5 bathrooms, 3 pools, and the Sheriva state-of-the-art gym housed on the ground floor, Mystique positively mystifies even the most discerning traveler. 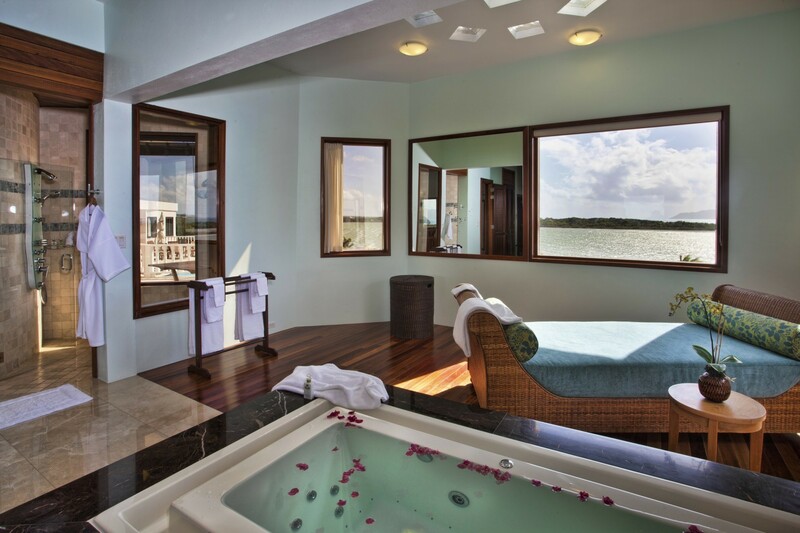 Each lavish master suite has an air-conditioned walk-in closet and dressing room, double European-style jet showers, infinity-edge bathtub encased in marble, double sinks with granite countertop, and bathroom lounge area with daybed. 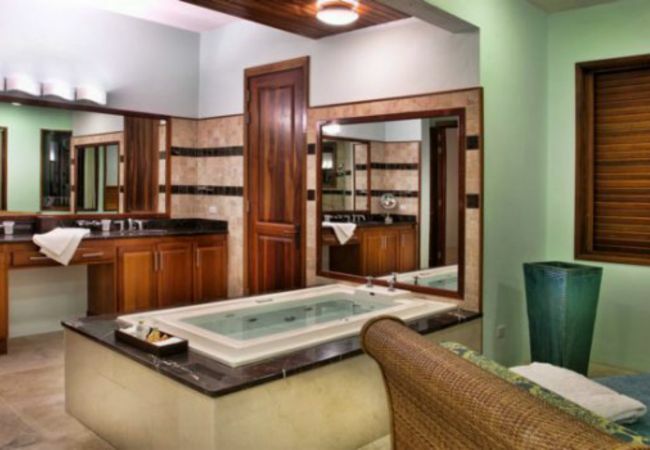 With most amenities as Infinity and Harmony, Mystique still exudes its own unique opulence. 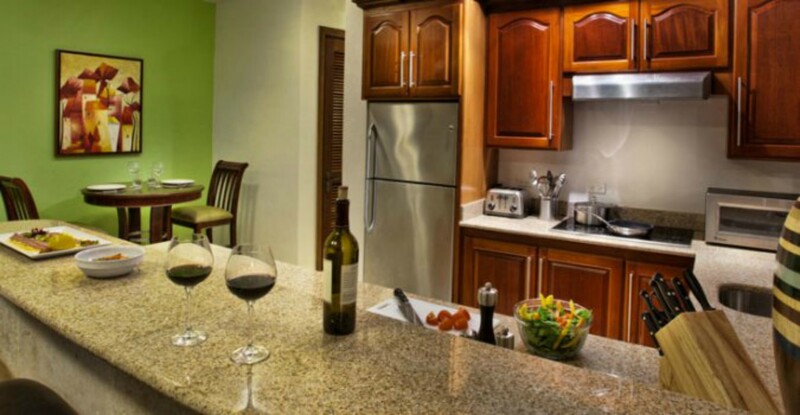 Two suites occupy the main floor, while the Loft suite is singularly located on the upper level. 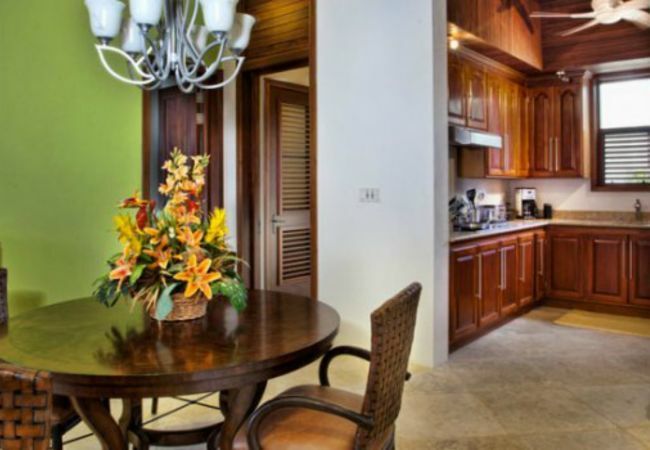 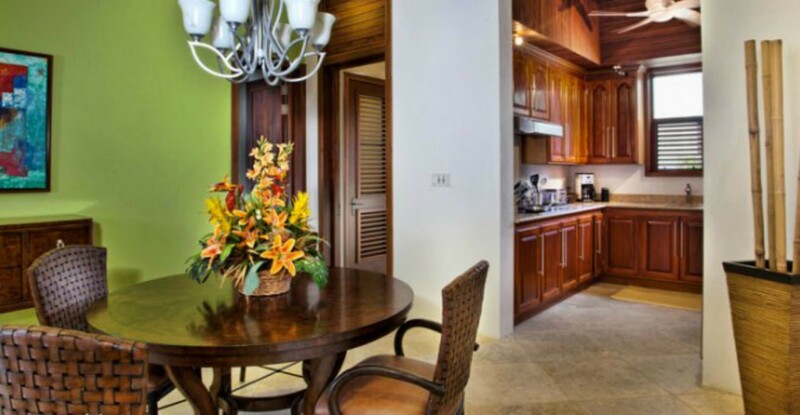 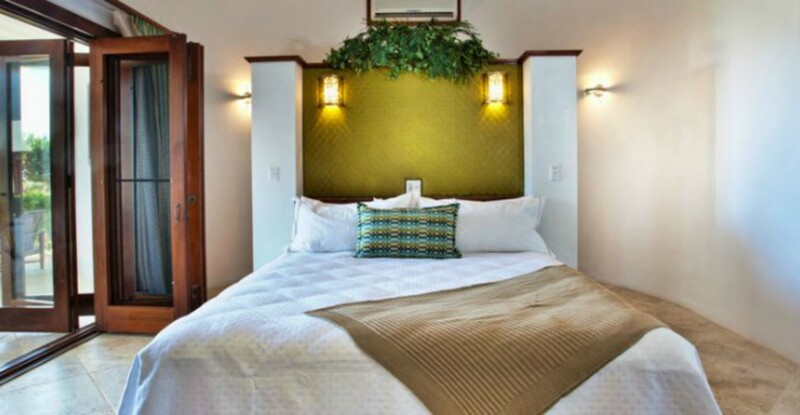 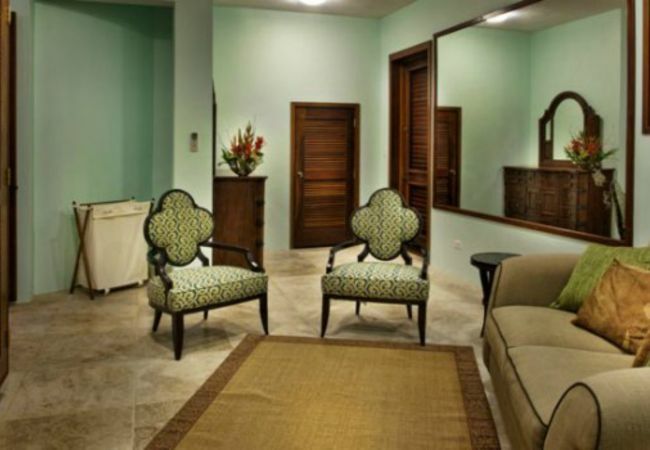 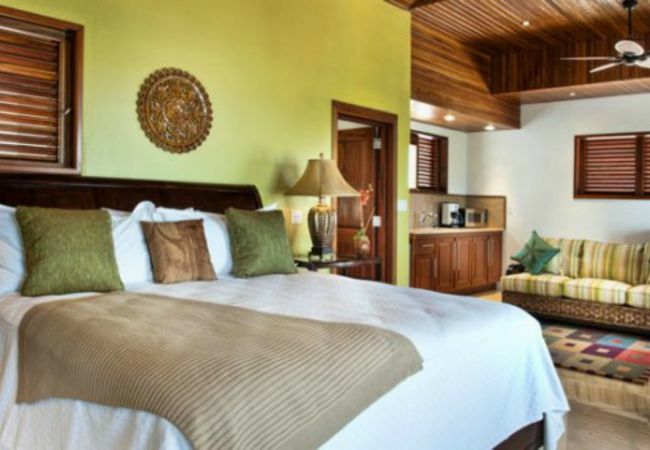 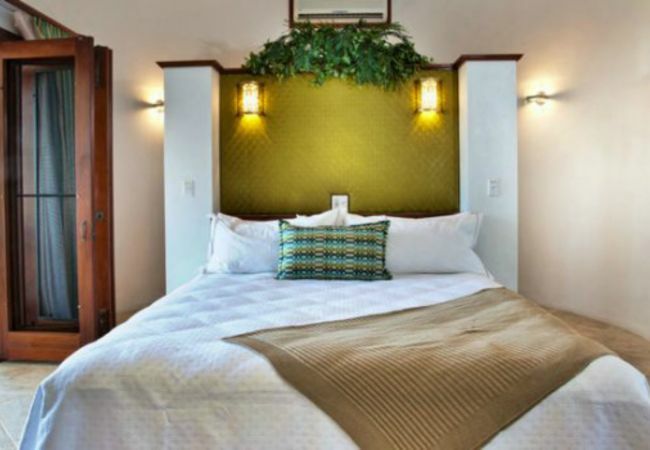 Each of the two ground floor grand villa master suites is akin to a self-contained apartment with their very own living/dining areas, patio, pool with hot tub and kitchenette for further privacy. 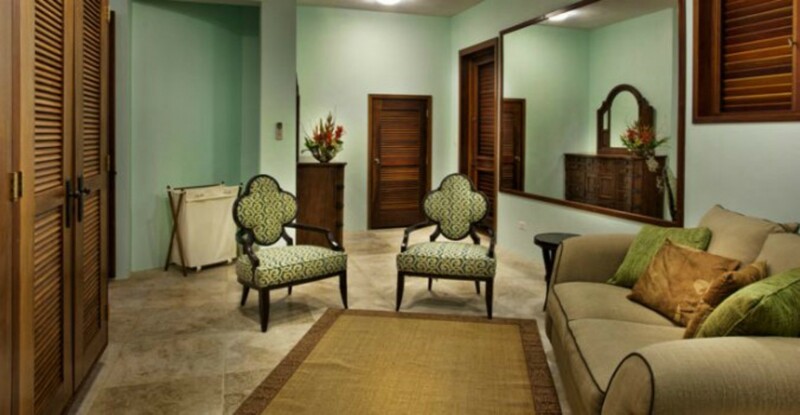 Additionally, there is an adjacent 1-bedroom Junior Garden Suite accessed by a separate entrance. 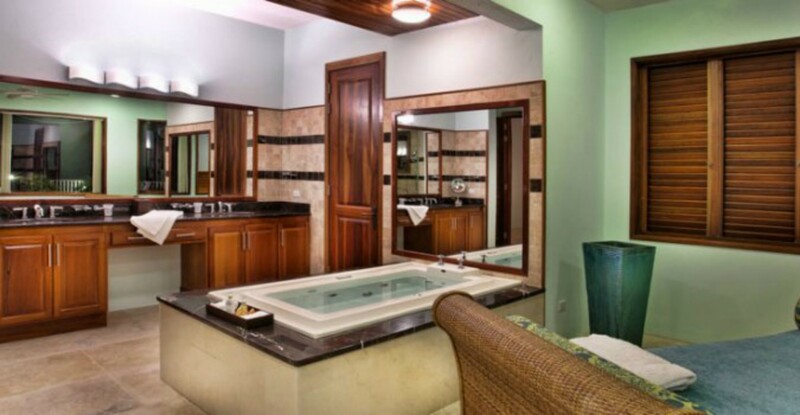 This optional suite with Queen bed and private bathroom can be rented as an add-on, for a fee by, guests of Villa Mystique only. 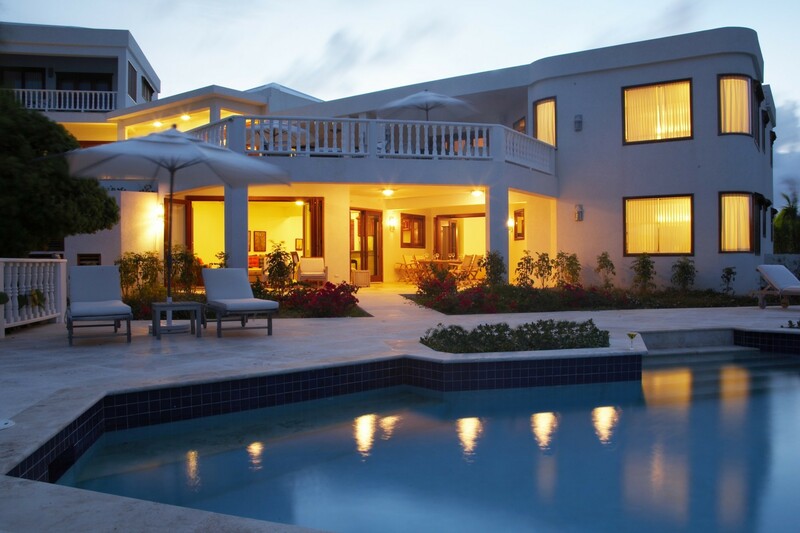 With two unique bridges leading into the main floor living area and expansive travertine pool decks and rich hardwood ceilings throughout, Villa Mystique defines the art of luxury escapism by offering unparalleled privacy and seductive elegance. 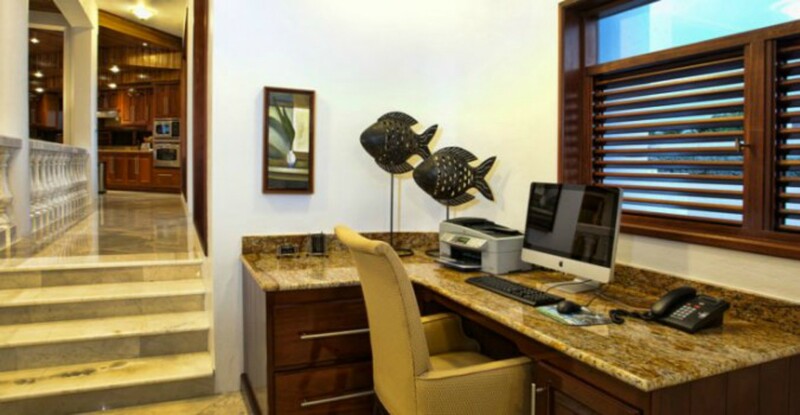 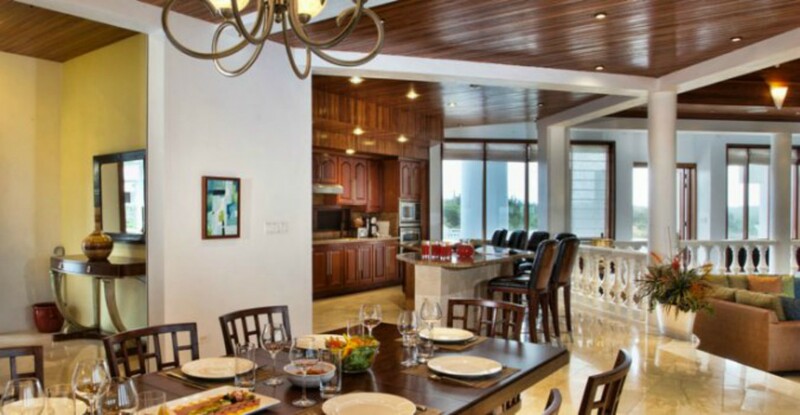 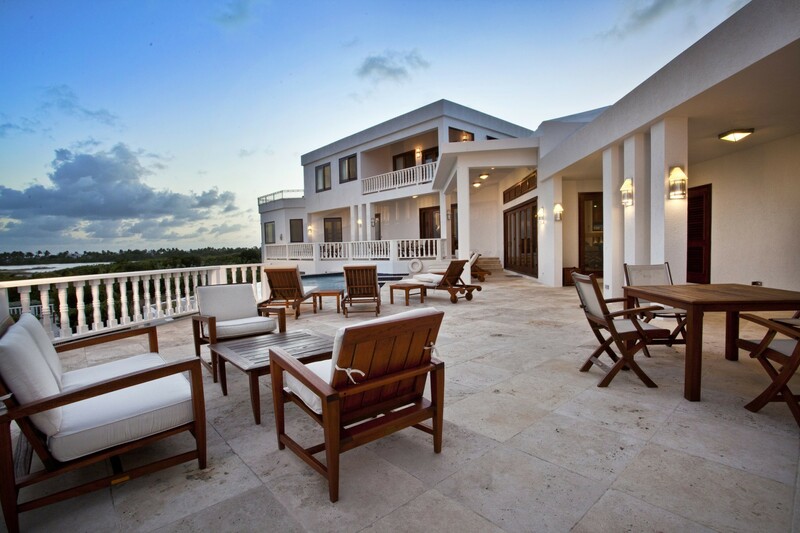 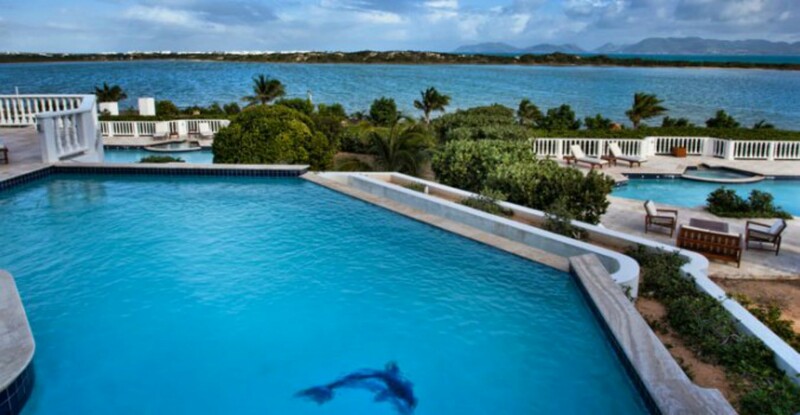 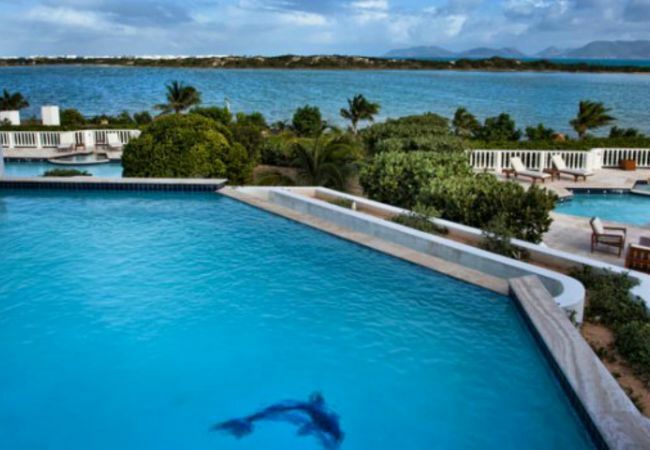 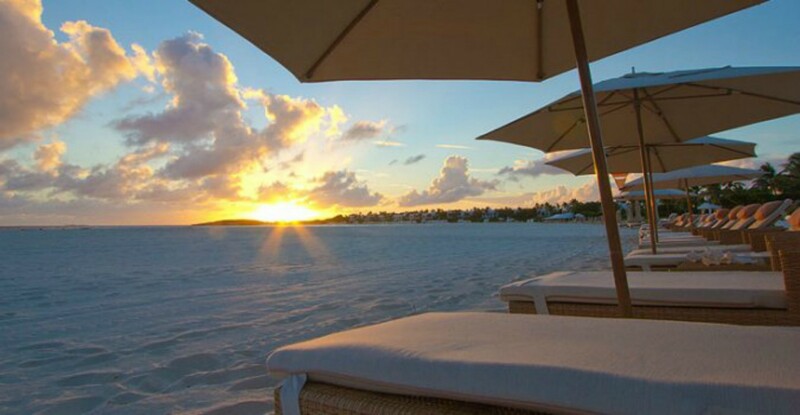 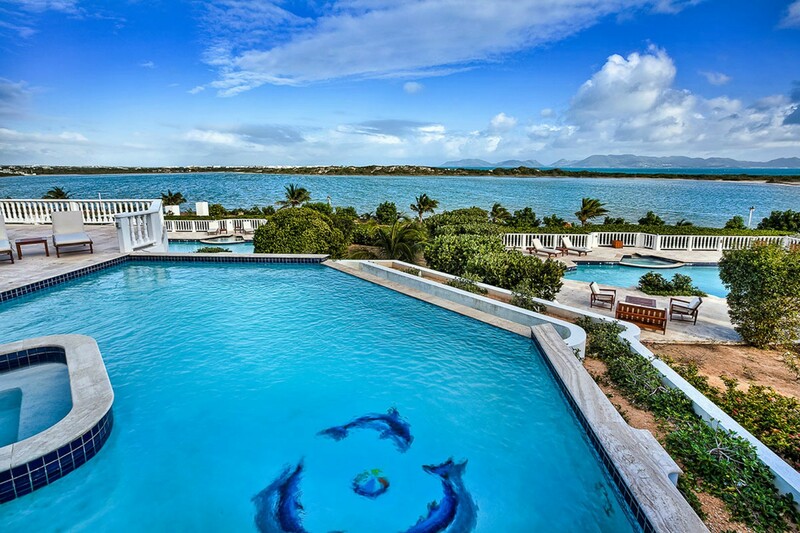 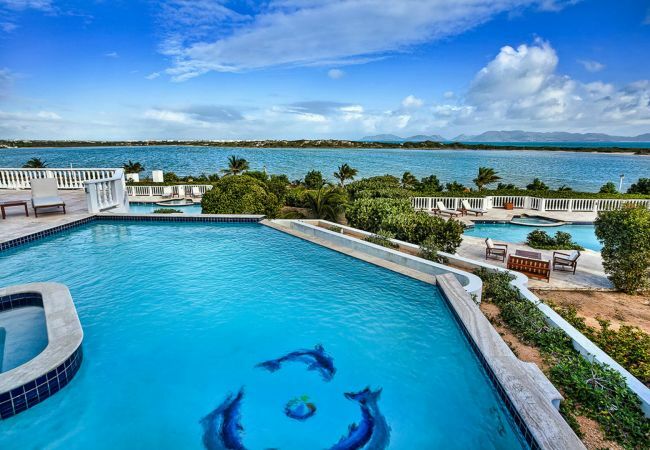 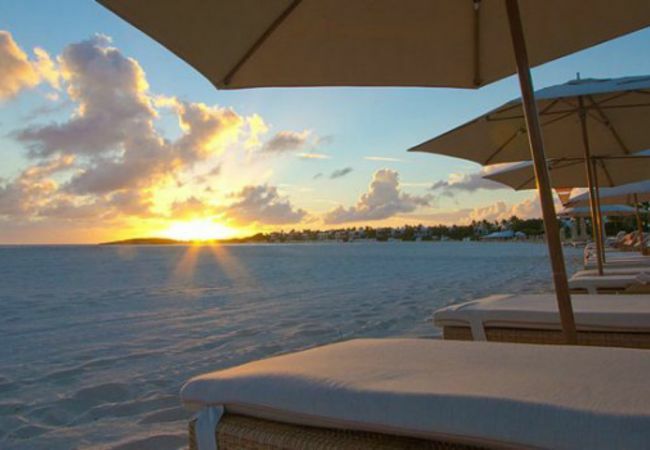 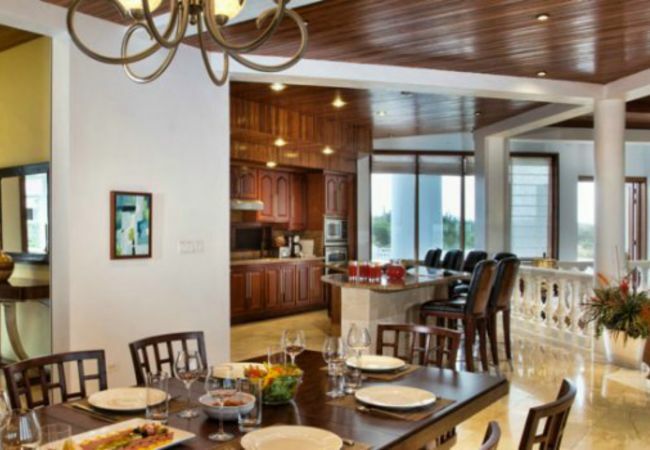 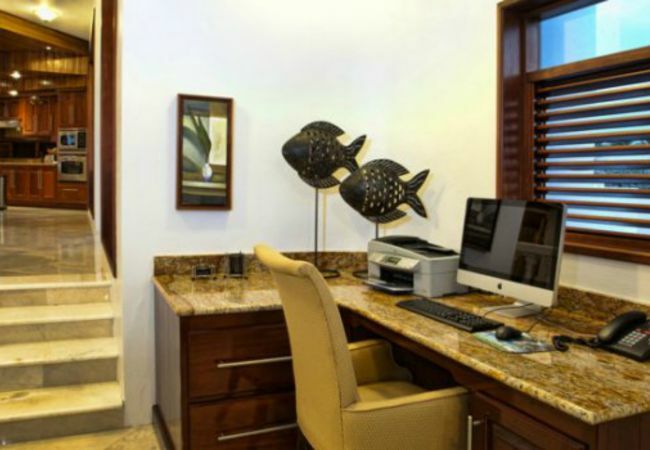 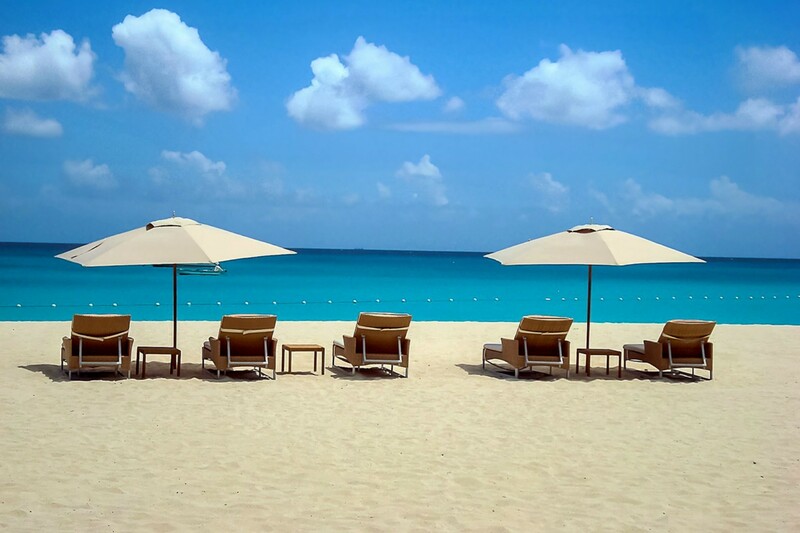 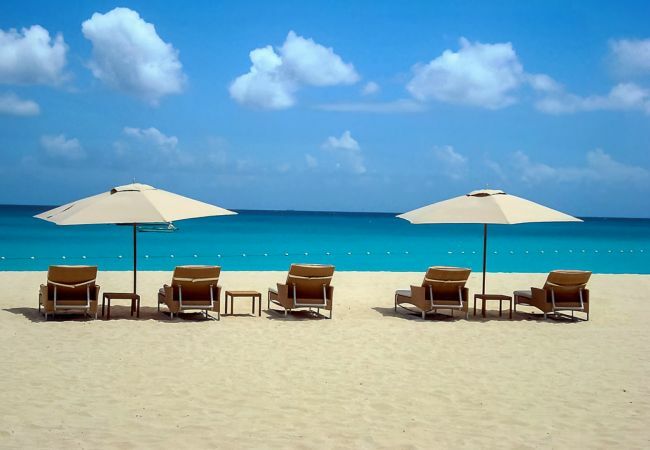 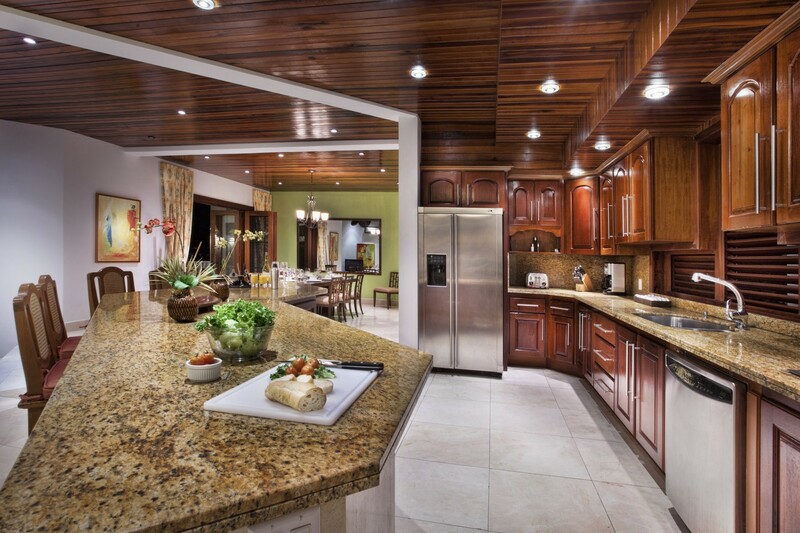 •	Exclusive signing privileges at neighboring Cap Juluca’s 3 restaurants and 2 boutiques, water sports, etc. 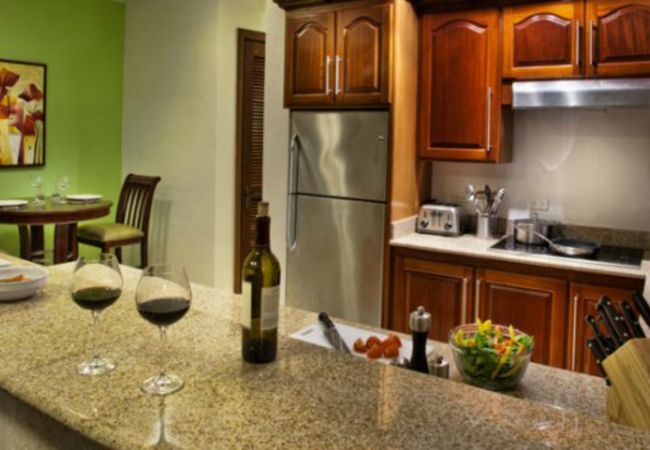 - 2 TVs, TV Satellite (Languages: English), Stereo, DVD, barbecue, iron, safe, internet (Wi-Fi), balcony, gym / fitness centre, jacuzzi, air-conditioned, private swimming pool, Covered parking in the same building.